Blurb: Marcus “Snake” Gallego lives in the fast lane. Play hard, ride fast, die young. But nothing seems to touch him, not until his faithless wife turns up dead, and a pretty little detective slams his head against a bar, cuffing his hands behind his back. LeAnne McVeigh has a murderer to catch and “Snake” is a prime suspect according to her fiance, the County prosecutor. She fights her growing attraction to the biker, but the pull is too strong to ignore and more than that, he proves to be her friend in adversity. Please note: This is a re-release of Patricia’s novel originally published in 2001. Marcus’s ominous form turned slowly on his bar stool, then rose to his full six-foot-four height, glaring down on LeAnne McVeigh. His eyes, dark as night, bore something akin to evil. Her gaze swept the bar as her voice went through the motion of reading him his rights. She had done this many times before and could probably do it in her sleep. Except, this time was different—this time the man was strong enough to take off her head, and good-looking enough to sweep her off her feet. Marcus simply chuckled, mocking her. The sound, deep and rumbling, seemed to travel from the soles of his worn leather boots up through the broad expanse of his chest. Of course, the two deputies accompanying her could have done this, saving her the trouble, if not the embarrassment. But she had wanted to be in on the arrest. This was her case. Besides, the deputies were here to watch her back. LeAnne knew better than to enter a bikers’ bar alone to arrest one of their kind, and certainly would not have dared, had the bar been full. “Place both hands on the bar, Gallego,” she instructed, motioning for one of the deputies to pat him down. LeAnne clenched her teeth. Sure, she was a woman, but she would be damned before she would allow him to think her any less of an adversary than the deputies accompanying her. “Hands on the bar, Gallego,” she repeated, taking a step forward. The two deputies fidgeted, obviously nervous at her putting herself within the tall man’s reach. His jaw twitched as he seemed to weigh his options, then finally did as she instructed. Tom, the larger of the two deputies, kicked Gallego’s feet farther apart, then frisked him. Tom laid Gallego’s change, keys, and wallet on the bar as murmurs from the other patrons increased. Tom stepped back. LeAnne grasped Marcus’s wrist, wrenching his taut arm behind his back. She slapped the cuff around it, the sharp clack easily carrying through the now-hushed room. “What the…” he gritted between his clenched teeth as he jerked on his arm, nearly tearing it from her clasp. But with a strength someone her size could not seemingly possess, she pulled his arm back behind him, pushed his chest down on the polished but scarred bar, and cuffed his wrists together. LeAnne wanted to laugh. Here she was hauling his sorry hide to the station for the murder of his wife and the only thing he could think about was his precious Harley. “Not my problem now, is it? Get someone else to take it home,” she stated in a stern voice, daring him to argue. She knew she posed no threat to a man of his caliber, but with two armed men accompanying her, he might think twice before harming her. He nodded his dark head at a salt and pepper-haired biker with a beard reaching to his chest. A beer-belly parted his vest as the sides of his rear spilled off the stool. This man held no similarities with the one she held in her grip; she doubted Marcus Gallego sported even an ounce of fat. Marcus turned his head to look down on LeAnne, a sneering smile on his face. LeAnne’s heart flipped in her chest. His smile could melt the coldest of hearts; his gaze could turn any warm-bodied female’s insides into a pile of quivering mush. This man could charm the skin off a snake. 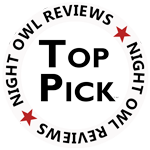 LeAnne grasped them from the surface of the bar and tossed them to the gray-haired biker, who caught them in mid-air. Hoots and hollers grew in intensity as the bikers seemed to mock the law’s presence. Heat traveled up her neck and warmed her face. The best plan of action was to get Marcus Gallego out of his habitat before the scene turned ugly. While patrolling the jungles of Guatemala, Marine Garrett “Honey” Bloom found his life changed forever after an explosion, the blast leaving him with the strange supernatural ability to shape-shift into a bear. When a clandestine operative with many secrets offers him an irresistible job offer with his agency, Garrett finds his place in this organization where the rich go for protection and to have their problems solved. Ruby Rose McDermott, daughter of an oil tycoon, is in need of protection after just barely escaping a kidnapping attempt. When her billionaire father enlists help to find and “handle” the kidnappers, Garrett is tasked with the job of keeping Ruby safe. 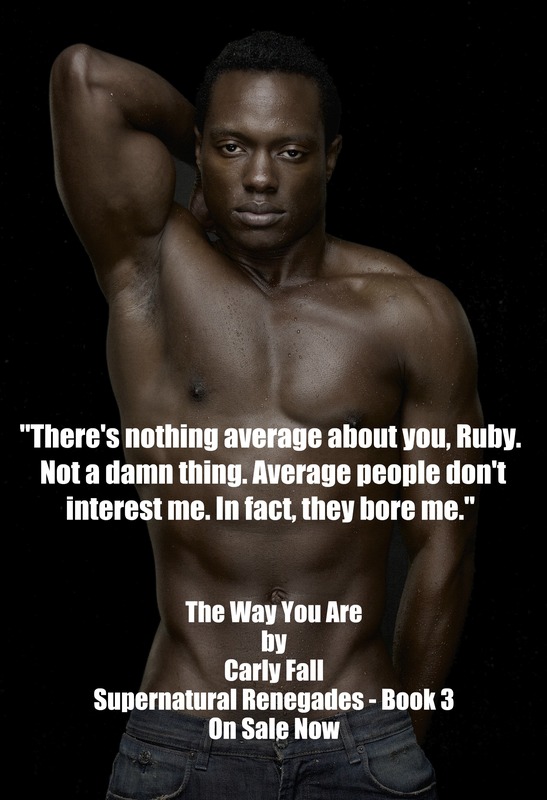 Expecting a spoiled, egocentric brat, Garrett is shocked to meet the shy, down-to-earth Ruby. The attraction between them quickly grows, but they soon come to realize they come from different worlds and their romance will be short lived. An explosive event reveals the identity of Ruby’s kidnapper, turning their world upside down and exposing them to surprising danger. If Garrett and Ruby survive, can they find a way for their worlds to mesh in harmony? “Can I ask you a question?” His voice sounded barely above a whisper. She nodded, unable to speak, her breath caught in her throat. His mouth claimed hers, his tongue urging her lips to part as her head spun. What in the world was going on? The big, bad, drop-dead-gorgeous Marine wanted to kiss her? Her mind reeled with the consequences of their actions. Certainly, there had to be rules established by Joe he was breaking, and what about her feelings, her delicate ego? What did he want from her? She acquiesced and parted her mouth, their tongues engaging in a slow dance. Sighing, she let go of all her questions, fears, and doubts, shut her eyes and laced her arms around his neck, giving herself over to the experience. Her whole body shuddered as he pulled her closer. He tasted of mint and coffee, and she explored the hard planes of his shoulders and biceps as they embraced, their kiss quickly heating. Gently, he laid her in the snow and stretched out next to her. He took her hands in his right and pulled them up above her head, holding them there. As their tongues dueled, she quivered at his touch, his hand running down her ribcage, to her hip and over her thigh. She moaned as desire bloomed in her belly, her need for him exploding within her. Gently, he kneaded her breast through her sweatshirt as he peppered her face with slow kisses. Despite lying in the snow, her body heated further, and she wouldn’t have been surprised if she opened her eyes to see the snow around them had melted. He let go of her hands, and she immediately touched his chest, feeling the warmth of chiseled muscle beneath his turtleneck. Carly Fall is a wife, a mother and a slave to the dog, Nicky. She loves to laugh, thinks chocolate and wine should be considered their own food group, and wishes Christmas happened twice a year. She is the author of the the award-winning and Amazon best-selling series, the Six Saviors. 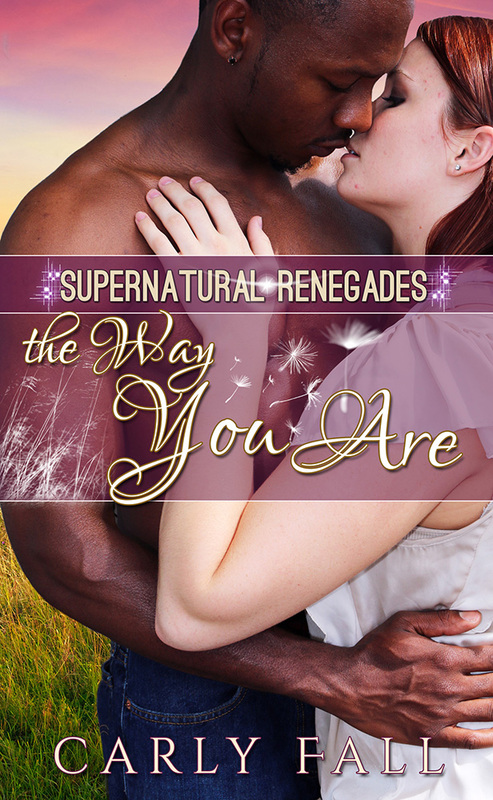 She is also the author of the Supernatural Renegades series, and other paranormal and contemporary romance.